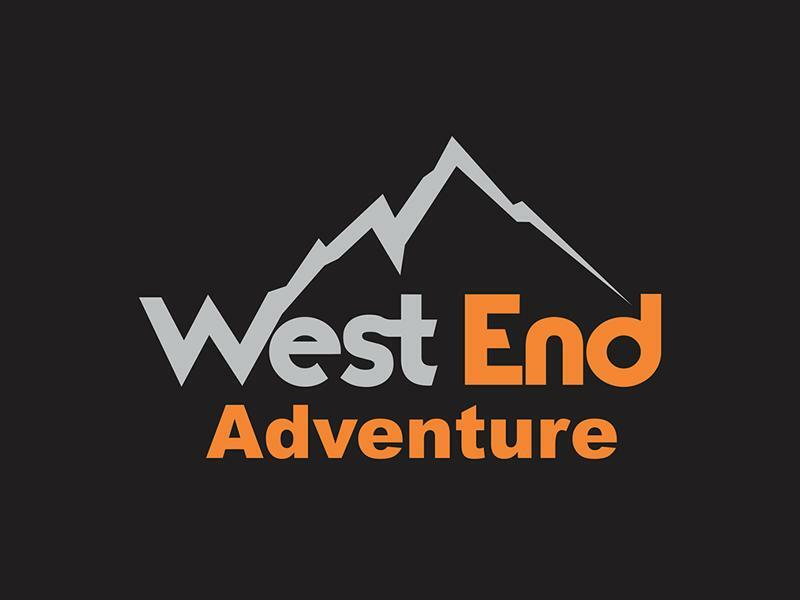 This February Half Term, West End Adventure Group are running fun and action packed days of activities including climbing, archery, kayaking, bush craft and hill walking! The perfect holiday adventure for your kids. We all know kids get bored during the holidays and finding something different is a real challenge. Do you want to get your kids away from the computer screen and into the outdoors. We’ve got an amazing adventure for them. Our adventures are packed full of fun activities. Your child will get wet. They’ll get muddy. They’ll love every second of it and come home grinning from ear to ear. Every adventure day is different. They might be kayking, they may be building den’s, climbing rocks, abseiling off a cliff under the watchful eye of a fully trained instructor. From first thing in the morning until you come home from work your kids will have a fantastic time and we’ll take great care of them. All of our team are fully qualified, first aid trained and have a full police disclosure. You just drop your kids off and we’ll handle the rest. While we take every opportunity to ensure the details for February School Holiday Adventures are accurate, we always advise that you contact the event organiser before setting out for the event to avoid disapointment.